High definition videos in 1080p and 720p quality surely enhance your overall experience and make the videos come lively. Large numbers of videos on YouTube these days are uploaded in HD quality. There are many software and program that enables to download YouTube videos, but majority of them don't support to download 720p videos and 1080p videos. These third party programs generally download in low resolutions, and also do not give the freedom to select resolution as per requirements. So, if you are in search for a program or software that allows downloading 1080p/720p YouTube videos easily, you are on the right page. The best solutions for YouTube download 1080p and YouTube video download 720p are listed below. One of the best tools to download 1080p YouTube videos is iTube HD Video Downloader. This excellent software allows downloading and enjoying HD quality videos on your PC/Mac. iTube HD Video Downloader gives the freedom to download YouTube videos in different resolutions as per requirements. The software also allows quick batch downloading of entire YouTube channel or a playlist and facilitates conversion of videos to various different formats. 1. Why Choose iTube HD Video Downloader? iTube HD Video Downloader comes packed with a list of impressive features, which make this software as an apt choice to download YouTube video 1080p and YouTube video download 720p. Allows downloading HD quality videos from more than 10,000 video sharing sites. 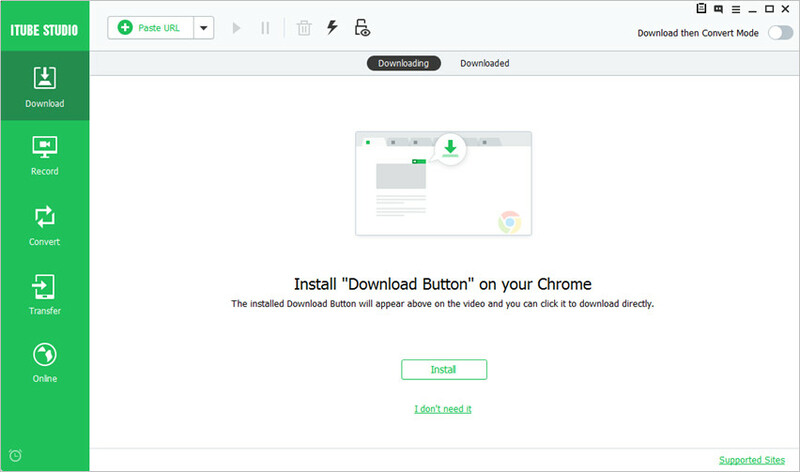 Allows video downloading through three different ways – click download on browser page, copy and paste the URL, and Raw recording. 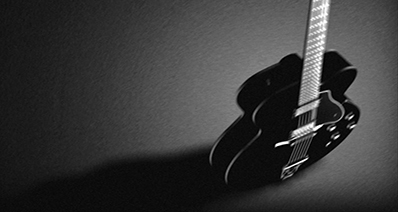 MP3 from videos can be directly extracted and downloaded. Convert videos to more than 150 formats. Allows playing and managing downloaded and converted videos. Listed below are the steps to download 720p YouTube videos and download 1080p videos. 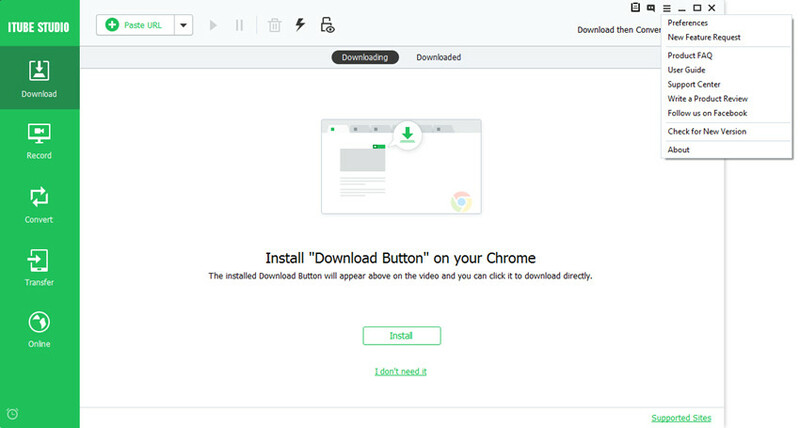 Step 1 Download, install, and launch iTube HD Video Downloader on your PC/Mac. Step 2 Set the download resolution to be 1080p/720p. On the main software interface, click on “Main menu” and select “Preferences” option. Under the “Desired YouTube videos quality:” option, select the desired resolution and click “OK”. Note: By default, the videos are downloaded in 480p resolution. Once the resolution is set, you can download 1080p/720p YouTube videos using iTube HD Video Downloader. Step 3 Download YouTube 1080p/720p videos. Find the desired YouTube video on YouTube and copy the URL, then click "+ Paste URL" on iTube HD Video Downloader, then the YouTube video will be downloaded in 1080p or 720p depending on the resolution you choose on the above step 2.
iTube HD Video Downloader is definitely wonderful software, but after a free trial version with limited options, you need to pay for the complete software. So, if you do not wish to purchase any software, there are free online options and one of them is using http://keepvid.com/. Using this online program, you simply need to enter the YouTube URL of the desired video, and select the resolution quality in which you wish to download. The site supports downloading from different videos sharing websites and supports multiple formats including 1080p, 720p and others. Step 1 Select desired YouTube video and copy its URL. Open http://keepvid.com/ on your PC/Mac, paste the URL, and click Download. Step 2 Download information and options for video quality will appear. From the given options, select and click “Download MP4 << -1080p (Video Only). Step 3 Then the video downloading process will start. With the above steps, YouTube download 720p and YouTube video download 1080p can be successfully done. Listed below are the points of comparison between iTube HD Video Downloader and online YouTube downloader. 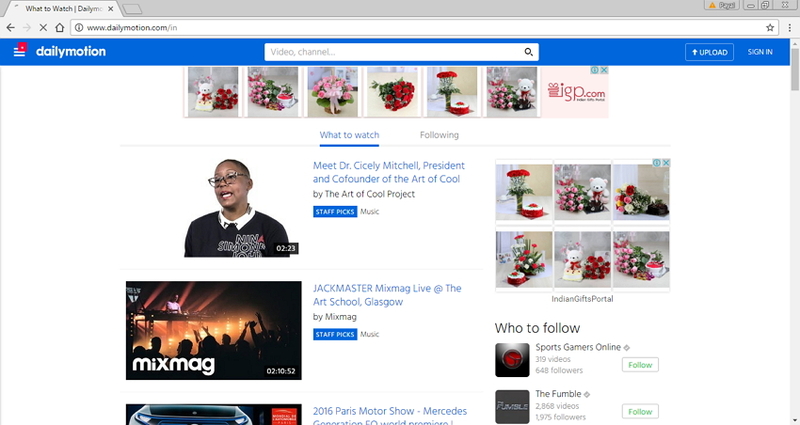 Dailymotion has more than 112 million monthly unique visitors and this makes this site as the biggest platform for videos in the world. Based in France, this video sharing site has good collection of content from the creators, users, and premium partners. The site works across the globe in 35 countries and the content is available in 18 languages. Videos can be browsed and uploaded by the users on the site by searching the tags, groups, or channels. The maximum length of video size on the site can be 60 minutes and maximum size is 4GB (except for Official Users and motionmakers). The site supports video up to 1080p resolution. 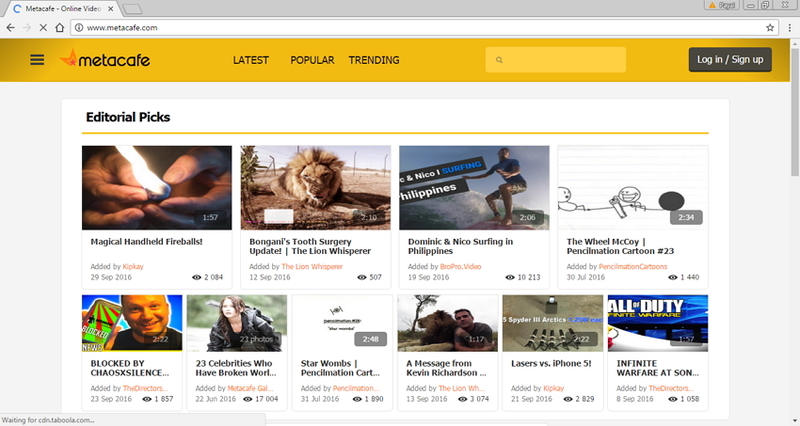 The interface of the site is simple and impressive and looks very much similar to that of YouTube. Using the website you can download 720p videos. 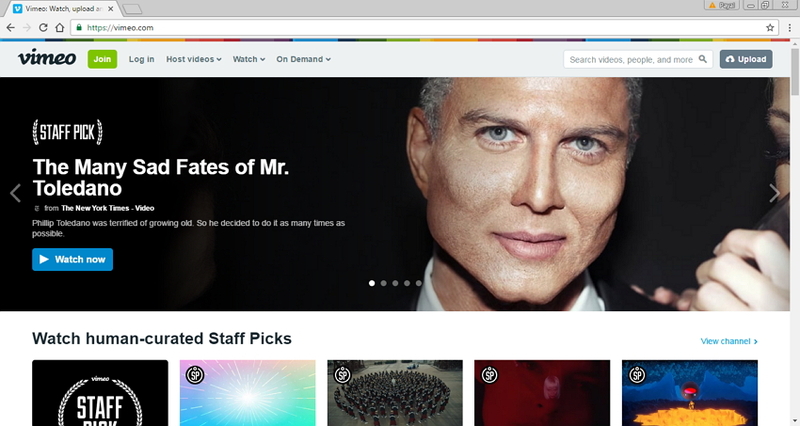 Vimeo is another popular video sharing website and was the first one to support HD videos. 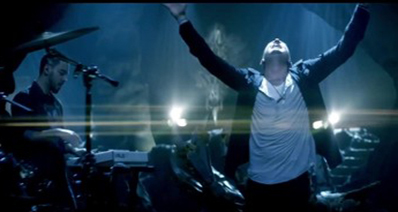 In October 2007, the support for HD playback in 720p was announced by the site, and the HD videos uploaded were automatically converted to 720/30p videos. The interface of the site is appealing, and the main page of the site has good collection of videos that are specially picked by the staff. Unlike YouTube, Vimeo videos do not have any ads before, in-between, and after the videos, that is definitely its striking feature. Up to 500Mb of content in a weak can be uploaded on the for free, after which there are specific fee plans. The website can be used to download 1080p videos. Operating since 2003, Metacafe is the oldest member in the list of video sites. It has been operating even before YouTube came into existence. The specialization of the site is in short term video entertainment with categories of sports, movies, TV, videos games, and music. Metacafe has an interesting home page which is different from other sites and has well defined categories to make the browsing experience easy and enjoyable. In the year 2012, Collective Digital Services, acquired Metacafe. Over the period of time, the site has moved into short form of video entertainment and enjoys over 40 million of unique visitors every month. With the above article, it can be concluded that KeepVid is the best solution for YouTube video download 1080p and to download 720p YouTube videos of your choice. The software can also be used to download videos from mentioned YouTube alternatives.